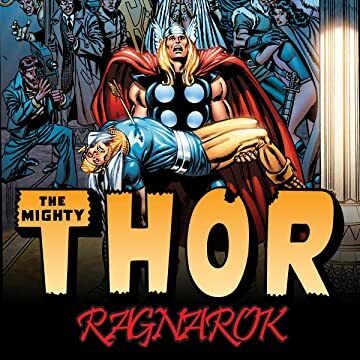 Collects Thor: Blood Oath #1-6, Thor (1998) #80-85, Stormbreaker: The Saga of Beta Ray Bill #1-6. 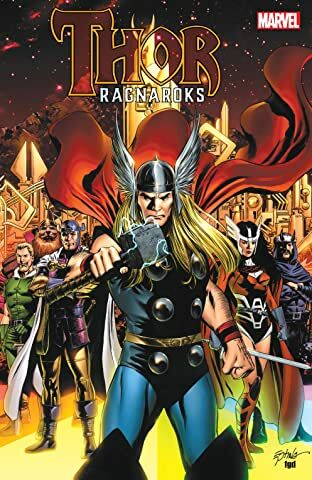 Three Asgardian epics in one legendary volume! In a tale from Asgard's glory days, Thor stands beside his brothers-in-arms when the Warriors Three are put on trial for murder - and ties himself to their fate! Years later, the end is nigh for the gods - and only Thor and his Avengers allies might be able to stave off Ragnarok, the end of all things! But will the Odinson be Asgard's savior, or the architect of its downfall? And will noble alien warrior Beta Ray Bill escape the end of one world - only to face the end of his own? Bill must face a creature of who turns his enemies to dust to fuel the stars! Can he save his people from cosmic immolation?